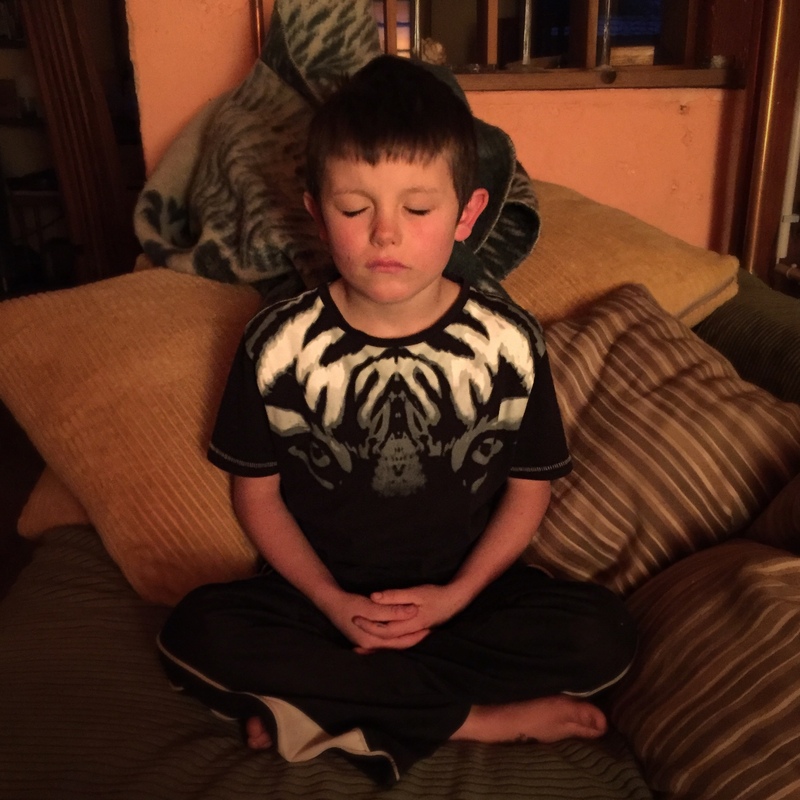 You are here: Home / ARCHIVE / Meditation Practices / How Long Should I Meditate For? How long has it been? Has it been long enough? If you’ve googled your way to this article, you’ve likely come looking for some kind of concrete answer to your question. Like 10 minutes a day. Or twenty minutes, three times a week. If that’s the kind of answer you’re looking for, because you’re using meditation as a way to de-stress, or chill out, or because all the cool kids are doing it, you may as well stop reading right now. This article won’t help you by giving you a definitive answer. However, if you’re meditating because you want to wake up to the reality of life, because you know that you’re actually mostly asleep or unconscious and you’re prepared to do the hard work it takes to become conscious, then keep reading. You are in the right place. Because it doesn’t matter how long you meditate. It makes not one whit of difference, if waking up is your game. Like anything, meditation is just a tool or a technique. Yes, it’s true that how you use meditation, what meditation technique you do, for how long you do it, and the intensity with which you do it all create results. Meditating for an hour a day compared to five minutes a day will have different results. But what is far more interesting than these results is watching the one who meditates. Watch what your relationship to meditation is – are you hungry for it? Afraid of it? Avoiding it? Are you pretending to do it because you’re supposed to but not really engaged? This is what’s interesting. The relationship between you and meditation. This relationship between you and meditation is where everything that is NOT you resides. Like fears and insecurities and ego defenses. And when you can see these layers of not-self, which masquerade as self then you can begin to realise who (or more accurately, what) you really are. And on this realisation the relationship between you and meditation may dissolve as those layers of not-self disappear and that which is you merges into meditation. Hello non-dual reality, or oneness. Is your mind bent out of shape yet? Having trouble following what is being said? Good. Because there is nothing to understand. It’s all about what you do in your practice. And all you have to do is observe your relationship to meditation in every thought and in every feeling. When you think about meditating, what thoughts come up and how do you feel? When you’ve done your meditation, what thoughts come up and how do you feel? When you talk about meditation, what do you think about while you’re talking and how do you feel? Yes, there is no definitive answer to the question How Long Should I Meditate? There is no ‘should’. That word ‘should’ implies some overarching level of perfection that we’re all trying to attain in order to get somewhere, which is all the ego’s game – the very thing we’re seeking to dissolve when we meditate. It is often more informative to turn this question around and ask; Why do you need to know? There’s a few different common responses to this. Awesome – you’ve just identified a particular fear running in your subconscious. Now you can do an uninstall* and remove that fear. Once you’ve removed that fear, see if you still feel like you need to ask that question. Or perhaps it’s something more like this. 2. I can’t be bothered meditating but I’ve heard it’s good for me and so I want to know what’s the bare minimum I can get away with while still receiving some kind of tangible benefit. This too reveals an underlying fear, although it’s not as obvious and clear as the first motivation for asking the question. This fear is scarcity – that there’s not enough to go around. There’s a contraction and sense of hoarding or hiding away built into this particular fear. The process is still the same with this fear – identify it, do an uninstall* and then examine whether or not the question still needs asking. 3. I need to know so I can get it right, because getting it right makes me feel safe. This too reveals a fear, but shows up in the inverse or mirror aspect. The person who asks for this reason is afraid that they’re not good enough, and so seek to allay that fear by taking great pride in what they do, or through perfectionism and over-achieving. This is the practice of meditation – a tool that we use to reveal our unconscious fears and the way in which they drive our behaviours and thoughts. Through identifying the unconscious fears, we make them conscious. Then, when the thoughts driven by the fears start to run through our mind, we can start to recognise them. Which is the first step to knowing which thoughts to act on, and which ones to gently release. And when the thoughts are no longer acted on, the behaviours they were leading to also fall away. A layer of not-self dissolves. Now the meditation is working. Now we’re becoming more conscious because there is slightly less unconsciousness operating within us. We know ourselves a little better. And we have a little more experience at abiding in the witnessing self – that aspect of self which watches us meditate, watches the thoughts, and follows the thoughts down into the body and into the fears which gave rise to them. When this starts happening, meditation may become so fascinating and so fruitful that you don’t even worry about how long you’re meant to do it… you just do it because you want to, for as long as you want to – and sometimes, you don’t even sit down to do it. It just happens as you go about your day. *How do you un-install a fear? Here’s the process I use, which may or may not be useful for you. Become aware of the fear’s existence within you. Engage with the fear in a loving, welcoming way – I often ask, what do you need? Respond to what comes up in that engagement. Once I know what the fear needs (like reassurance, love, noticing) I offer that. Keep bringing awareness to the fear without acting on the thoughts and behaviours it generates, while also giving it what it needs. Over time, through awareness and choosing not to act on the thoughts and behaviours generated by the fear, and through being loving and kind to the fear… I find it seems to melt back into nothingness within me. 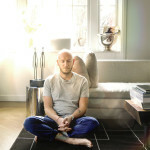 byPeter Fernando, The Meditation Guy. I like to consider what 'meditation' is, from the perspective of a beginner, or someone who's never heard of it. Sometimes the more I think I know about something, the further away I get from really knowing the heart of it!